Opening our doors to divers all over the world in 2014, Dive Central Gili’s reputation keeps growing as one of the most professional and safest scuba diving establishments on Gili Trawangan. Our team of experienced, professional, foreign and local PADI Instructors and Divemasters are dedicated to making your dive experience perfect. Dive Central Gili staff speak a variety of languages and can certify divers from beginner to professional levels in PADI certified courses. We maintain all our scuba dive equipment, dive boats, and dive facilities to the highest standard ensuring we offer the best and safest experience to our customers. Forget something at home or looking to acquire some new scuba gear? 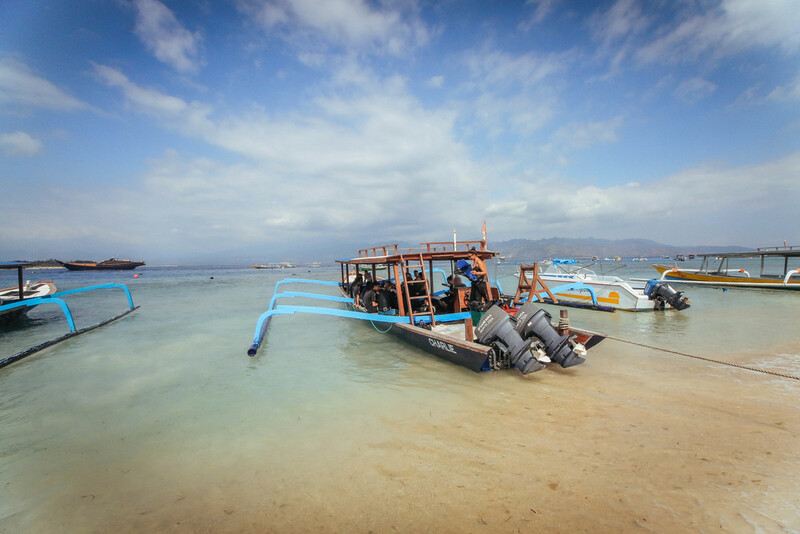 Dive Central Gili is an Aqualung Partner Center, providing equipment for any eager diver. 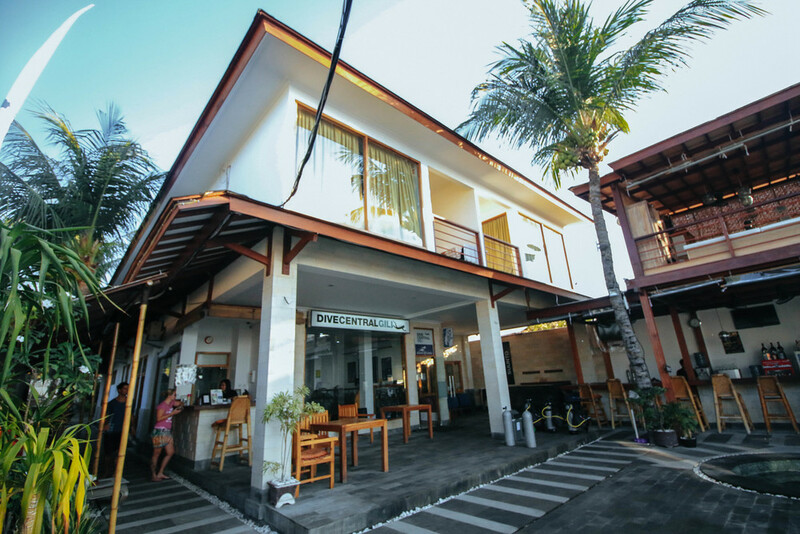 Located in the central tourist area, Pesona Resort and Dive Central Gili offer our guests extensive facilities including a variety of accommodation options, delicious healthy diver-orientated lunch and evening menus, plus a social poolside bar. Now it is easy to have fun and make your scuba diving experience even better all in one location! Dive Central Gili is a proud member of the Gili Island Dive Association (GIDA), a non-profit organisation striving for regulated diving professionalism and safety around Gili Trawangan. This partnership ensures that high standards of equipment, instruction and guiding to keep you safe and comfortable and happy under the water. As an Aqualung Partner Center, Dive Central Gili is able to offer our customers the best scuba diving equipment available in Indonesia. Our shop stocks masks, fins, snorkels, dive computers and compasses, rash vests, SMBs, reels, slates, and a host of other scuba accessories. We are also able to special order Aqualung equipment if there is a specific item you require.